[vc_row][vc_column][special_heading title=”(b)The Spirit of the Sacred Warrior(/b) ” subtitle=”October 19th, 2017″ uptitle=”New Moon in Libra ” separator=”yes”][vc_column_text]The last lunar cycle has invited a necessary perspective shift in our journey toward living in total alignment with our truest expression. At an energetic level, we have been offered a clear invitation (often, through emotional triggers) not only to confront our inner shadow but to embrace it, to invite our deepest pain to surface and allow its darkness to teach and guide us in order that we may learn to respond to life from a new integrative perspective. One step at a time, one experience at a time, we are being invited to let down our arms and allow our shadows to guide us toward the love and wholeness that lives within ourselves. In today’s world, we are faced with the stark reality that our past actions have led to unhealthy emotional complexes and a high level of toxicity. Our collective psyche has been deeply affected by the traumas of wars, racial and social conflict, patriarchal dominance, and the emotional repression/suppression that comes with living within such emotional complexes. As we collectively begin to face this reality, increasing numbers of people are awakening to the fact that a great deal of this unhealthy state — and the suffering that it creates — stems from our disconnect from natural law and our active dishonouring of the spiritual laws that cultivate our sense of integrity, purity, truth, and a deeper sense of life purpose. In this context, we are faced with an interesting set of energies during the new lunar cycle, which begins with today’s New Moon in Libra. Chiron in Pisces has been showing us where the sickness and decay lies in our collective unconscious, and now, Mars in Virgo has formed an opposition to Chiron, bringing a powerful sweep of healing medicine. Further, the connection Saturn is making to both Mars and Chiron compels us to heal these dynamics — by re-structuring the experiences and dynamics in our lives that both result from and continue to feed the original wound or trauma in our energy field. What we have here is a new opportunity not only to acknowledge our pain and wounding but to begin changing the unhealthy emotional connections and relationships they have created. Essentially, our truths are being re-defined at a fundamental level, and this is a great time to liberate yourself from the past and to take genuine steps in new and uncharted directions. To make the most of this energetic opportunity, we must embody the brave, bold spirit of the sacred warrior within ourselves — the part of us deep within that is liberated and natural and free — disconnect from the complexes of the past, connect to the guidance of natural law and its natural flow, and walk the path of our own spiritual truth. Following its 13 month transit through Libra (since September 2016), Jupiter has now moved into Scorpio — a transit that will bring us many deep and empowering gifts. Part of Jupiter’s path as it travels through Scorpio for the next year is to bring expansion and growth to the areas of our lives that were (conversely) restricted during Saturn’s transit through Scorpio between 2012 and 2015. What will be particularly empowering for us with Jupiter’s entry into Scorpio is its connection to Neptune in Pisces. 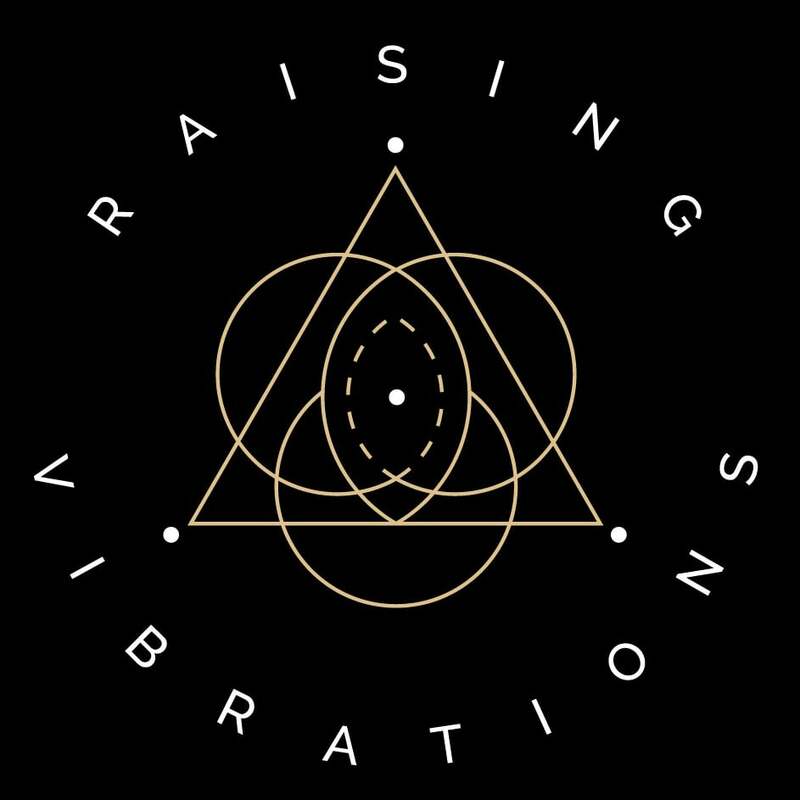 Their ongoing trine formation will offer us a powerful push to connect to (and follow!) the natural flow of life, and to detox from the unhealthy repressed emotional dynamics that still exist within in our psyche and, therefore, our lives. Life offers us choices about our life’s direction in each and every moment. If we are present with this truth, we can see that in each moment we are actually being guided toward the path of least resistance. It is only that we are entwined in the complexes of social conditioning and collective trauma that we suppress and conceal our truth and subsequently, we make choices that do not align with that natural flow. But it is by allowing the our truth to reveal itself (not conceal itself) in each moment that we are shown our most authentic purpose and direction. Each step and moment is opening us up to healing and integration. With Jupiter moving into Scorpio our deepest work is going to be revealed to us. This is a chance to truly purify ourselves of our own dis-ease and gain wholeness and balance within our lives. Our challenge is not to force it, but simply to get out of our own way and allow it. This alignment brings many changes to our currently reality and, for the most part, these changes are very supportive. We have been on a long journey of healing ourselves and in the greater context it can be seen and felt, but if we look at each day in isolation, it seems as if this huge shift in human direction is never going to end. Now, with the Sun and Moon forming a new cycle under the Libra energy and also making a last quarter square alignment to Pluto in Capricorn, a feeling of newness is upon us — but also, a feeling of needing to navigate it our own way. This can create some interesting dynamics in our relationships with the world around us because, with each of us individually experimenting to find out what works for us, this new energetic format can easily create a push and pull between whose needs matter most. In the greater cosmic cycle, however, the evolution of this cycle is also bringing us new opportunities to understand the interconnectedness we all share with each other — particularly, insights into how we define our own needs, how we go about meeting them, and then, how we find balance and establish new boundaries with each other from this new place. The signs of Libra and Capricorn are both of a cardinal vibration, and reflect change and initiation, but due to our psychological conditioning around change and the unknown, feelings of uncertainty and insecurity can inhibit us from moving forward in a way that truly embraces the new. So during this time, allow yourself as much freedom to explore and discover, and to allow yourself the space and compassion to not know and not have all the answers just yet. This process of learning is very much two steps forward one step back — and that’s okay! It’s all a necessary part of un-learning and re-learning. In the cycle of moving from the past to the present and the future, it is only the new that can transform the old. The past has already completed its moment, and if we are to continue funneling our experience of the present moment through the context of the past, and repeating what has always been, then we cannot and will not expand beyond that limitation; we may only recycle and renew the past, but we cannot transform in that way. Instead, true renewal must come from emptying ourselves of the past and allowing it to be what it was, accepting those moments as they were and honoring them as part of our journey, then rising into the present moment with an open view that allows new prospects and experiences to enter one’s energy field. We are ready to explore new ways of be-ing; to move into a new cycle of becoming which is far more expansive than the past; to break free of the ways we have previously experienced this journey; and to embrace the knowing that there is another way — a more spiritually enriching way. However, it serves us to remember, this process cannot be forced. We do not create new patterns consciously and we do not create our own transformation — we are created for it. We allow our natural transformation to occur by letting go of the beliefs and limitations that were created through past experiences which, in turn, are limiting our potential for growth and experience and change. If we try to consciously create change for ourselves, we are limiting those changes to the context of what is already consciously known, and we simply keep recycling the past. In this way, any changes we make are limited to re-creating new ways of experiencing the same old circumstances within the same old beliefs and limitations that fostered our past circumstances in the first place. Indeed, the future is formed by the present but we mustn’t allow it to be limited by the past. In every moment we are being offered the possibility for expansion, but that expansion may only come through us by surrendering to possibility and potential; by rising into the present moment with authenticity and truth, observing as new impulses arrive and confronting the limitations we impose on ourselves and what is possible. We transform and allow for growth through the expansion of the mind; through confronting our perceived limitations and beliefs, and embracing possibility — in all its (and our..!) infinite potential. Today’s New Moon and the coming lunar cycle offer a clear invitation: to embody the spirit of the Sacred Warrior, step bravely forward into our own natural flow, honour our deepest truth in every moment and every decision, and allow our enthusiasm to lead the way — a path that leads far beyond the conditions and beliefs and experiences of the past. Step away from your telescope and look up at the sky. You may be surprised by what you see!